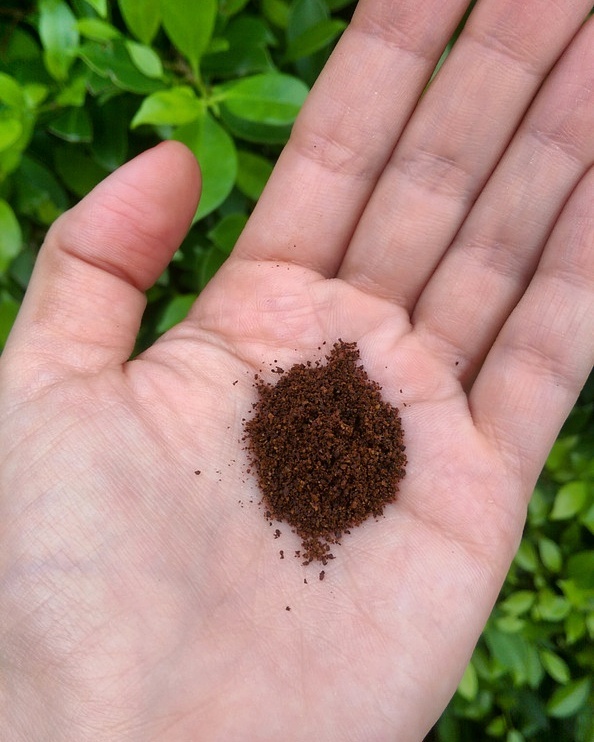 If you’re a regular reader you’ll know I recently spent three weeks in Thailand and while there I tested a few new beauty goodies, the first being But First coffee body scrub in Chocolate Mint (R285). Made from coffee grounds and infused with a chocolate mint oil that makes it smells a lot like Peppermint Crisp, this guy was a winner. As its super duper scrubby it did a truly brilliant job of stripping off old self-tan (which I wore a lot over there as I don’t really like to tan) and a little went a long way. I totally expected to use up and toss the little pot towards the end of my trip (I was away for three weeks) but, despite using it very, very generously, it’s still half full. I also really liked that, while it’s got a bit of oil in it, they’ve used the bare minimum, so you don’t leave the shower feeling greasy or like there’s any kind of ‘film’ coating your body. That’s my pet hate when it comes to body scrubs. Because its ultra light on oil, I was happy to use this on my back which has been known to break out when I travel in the east due to a combination of sweat, waterproof sunscreen and massages. I have a second tub, the Coffee Vanilla variant, and when that’s all used up I’ll probably repurchase. A new beach bag essential? 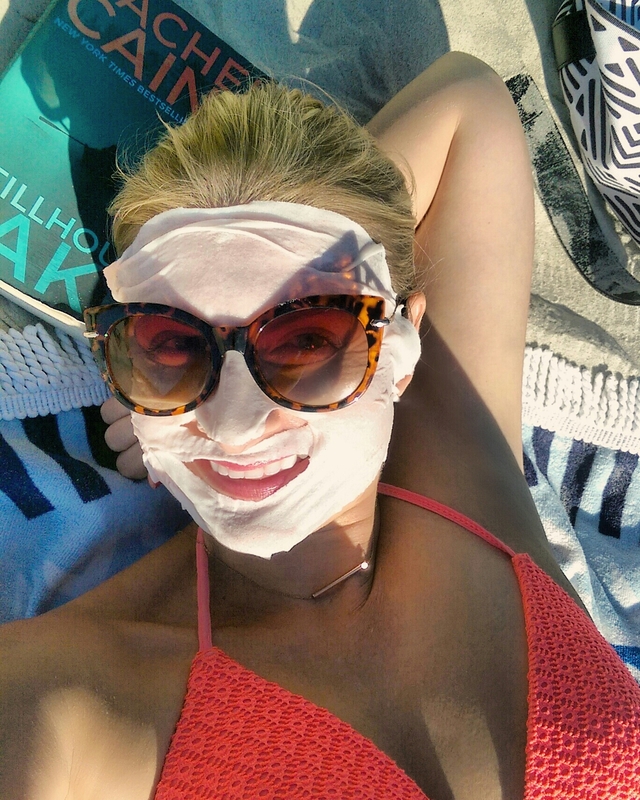 I take UV protection very freakin’ seriously, okay? 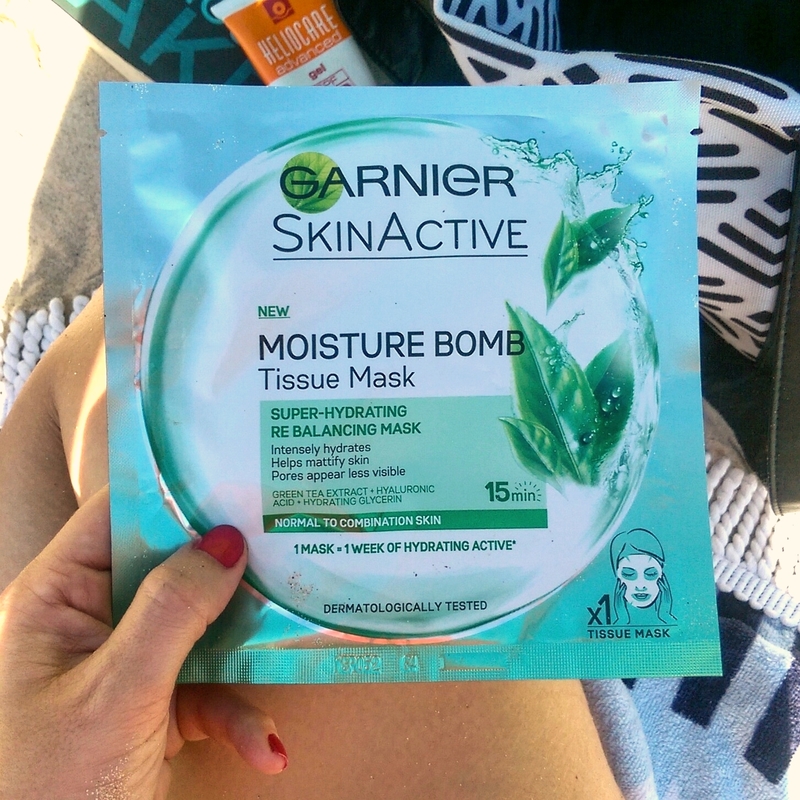 Of the three Garnier sheet masks available in South Africa I was most taken with the re-balancing version as it’s alcohol-free and, despite being intended for oily-combo skin, I found it just as hydrating as the others. While it contains water-binding hyaluronic acid, the active doing the heavy lifting in the hydrating department is glycerine teamed with propylene glycol which helps it better penetrate your skin. It also contains two natural anti-inflammatory antioxidants in the form of green tea and licorice extract. I really liked that each mask is completely soaked with serum so you can put the sheet on your face and then use the excess on your chest. In fact, there’s so much liquid I was able to treat my arms and legs too! I used all of them while I was away and found them to be a nice, refreshing treat after a long day in the sun. 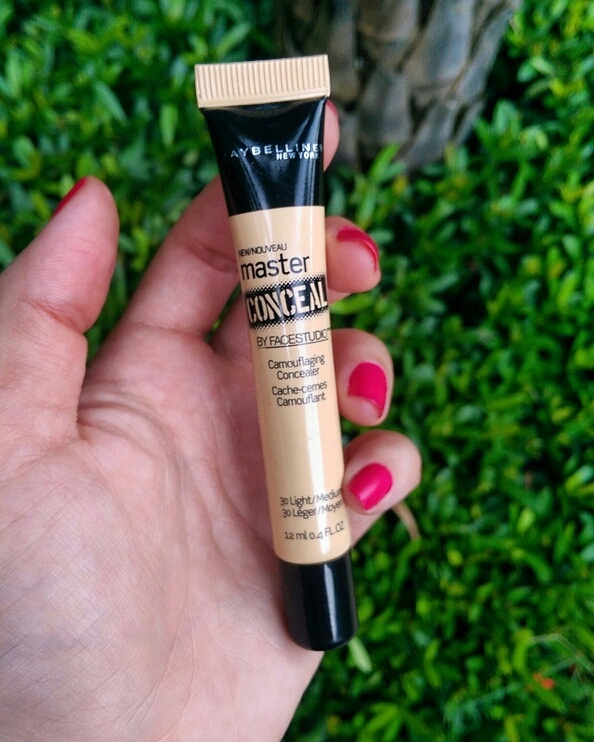 Lastly, while sniffing around the Thai drug stores I discovered the fabulousness that is Maybelline Master Conceal concealer. I can’t remember what I paid for it but I think it was less than R80. Anyway, if you’ve spotted it online and been curious know that it’s a real gem. I’ve come back with a couple of tubes and will probably end up purchasing more on eBay. Def going to take those masks on holiday with me!! !